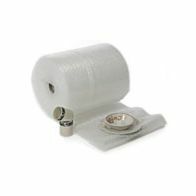 Bubble lined white bag, ideal size for A4 sized documents and presentations. Size JL5 Jiffy is equivalent to Featherpost size H and is classed by Royal Mail as a Packet size. 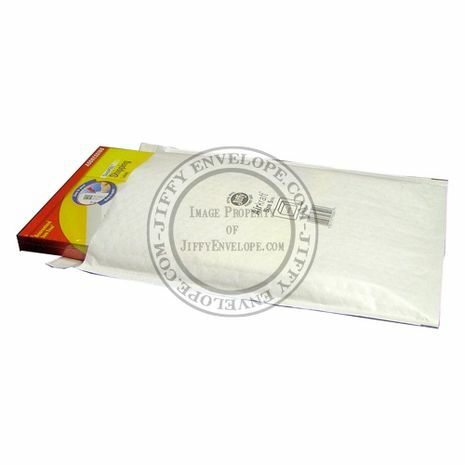 Mail your items safely with these lightweight bubble-lined featherpost bags, suitable for sending thicker A4 sized items. This size H is equivalent to the Jiffy Mail Miser Size 5, Jiffy Mail Lite Size 5 and also is equivalent to the Arofol size 5. 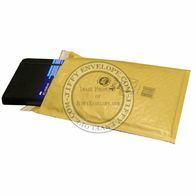 We sell these bubble envelopes to a number of different types of businesses in volume – everyone from occasional ebay sellers through to large mail order companies – allowing us to provide the products to you at a great price. 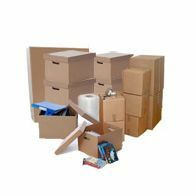 The range of Featherpost bags have been specifically sized to ensure compliance with the current royal mail guidelines while maintaining the highest quality mailing bags – they offer great quality but for a cheaper price than Jiffy bags. Size H Featherpost is classed as a Packet size.